Do your kids love the movies? I don’t know about you but we love going to see some of our favorite movies on the big screen. The kids enjoy the big screen, and I enjoy the movie popcorn! That is why we were excited to learn about Regal Cinema’s Summer Movie Express, otherwise known as the summer $1 movies! 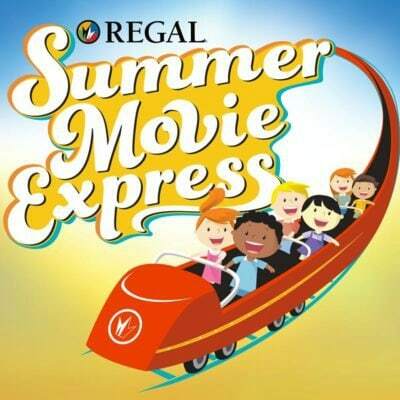 Starting at the end of the month participating Regal Theaters will be, once again, hosting the Summer Movie Express. Admission to the Summer Movie Express is only $1. Tickets will be available for purchase at the box office and all movies start at 10:00 am. Each week both movies play on both days. Not only is this a great deal, a portion of the proceeds will go to the Will Rogers Institute. Visit the Summer Movie Express website to find a local Regal participating theater and join in on the fun! For more summer movie fun be sure to check out the Cinemark $1 Movie Summer Clubhouse. This year Regal Cinema’s Summer Movie Express is bringing back some of the kids’ favorite movie from the past year including Trolls, Kubo and the Two Strings, and the Lego Batman Movie. Summer is already shaping up to be a fun few months. 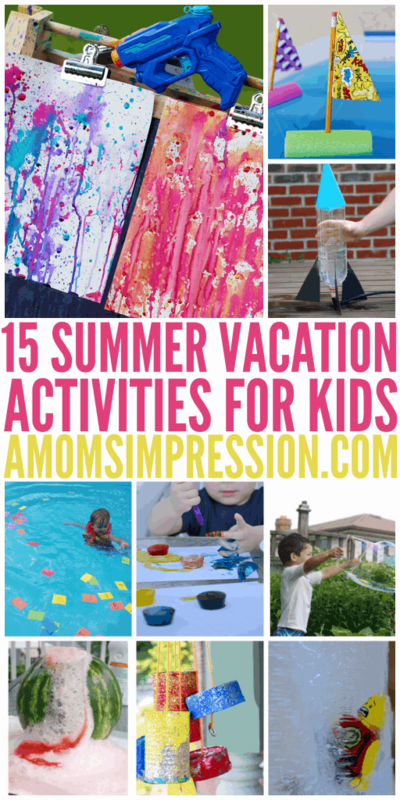 If you are looking for some more summer activities be sure to check out some of our favorites. 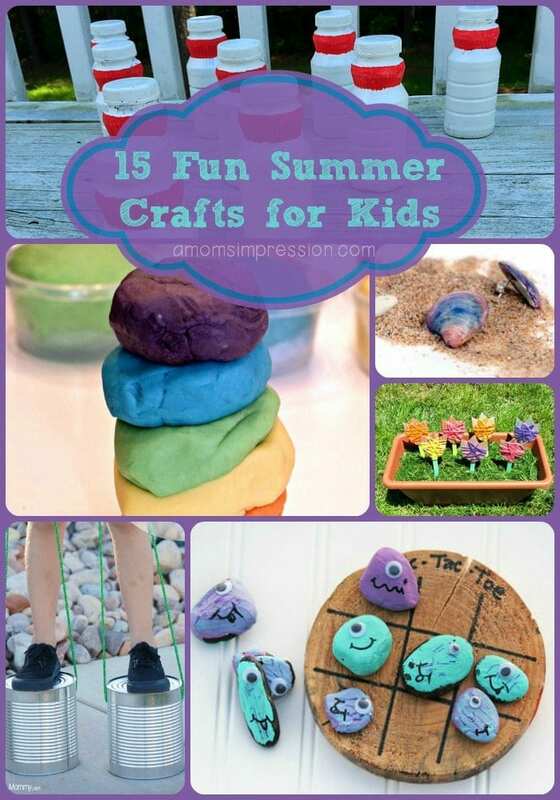 What fun things do you have planned for your summer break?